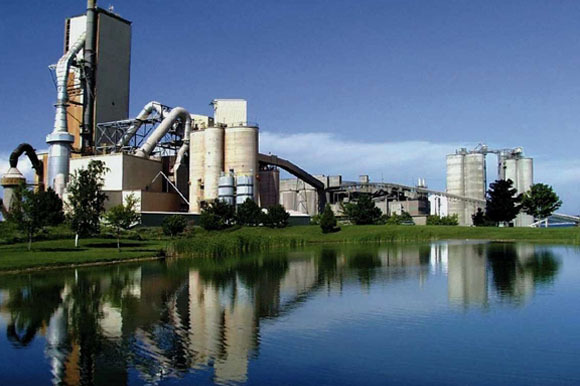 To capture the electrical consumption for each department at St. Mary’s Cement’s Detroit plant, E2I designed, installed and implemented a new energy monitoring system. We connected thirty electric power quality and standard demand meters via the plant Ethernet network and the system is configured to collect energy information and display real-time demand and consumption information. We also enhanced the process monitoring and control of the plant through follow up electrical controls engineering projects.